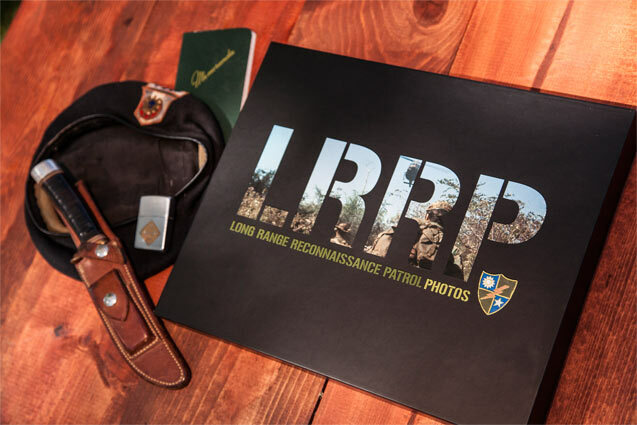 LRRP Photos is a book about the men who ran recon for the U.S. Army during the Vietnam War. 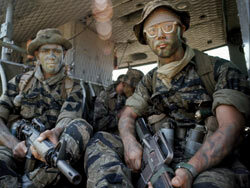 These were the LRRP, LRPs, and Rangers and they were the eyes and ears of the infantry divisions. Whether regular army or draftee, ALL were volunteers. They worked in small four to six-man teams deep in enemy territory. 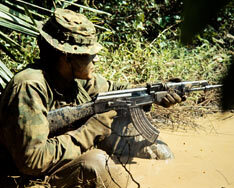 From 1965 to 1972, they brought the fight to the enemy and took away their safety in the jungle. 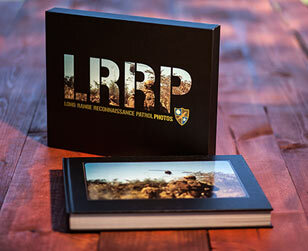 The book is a large format photo book with 450 pages. It is hardcover at a size of 11"x14" and includes a slipcover. The book is a hand-numbered limited edition of 500. Within it are almost 1000 photos taken by the men who were there. Most of the photos are previously unpublished. Also featured are brief histories of the units, detailed studies of uniforms and equipment, and spotlights on many veterans. The book paints a picture of their experience through a visual presentation that is as unique as the men who lived it. For international orders email to make arrangements. Do not use the web store.